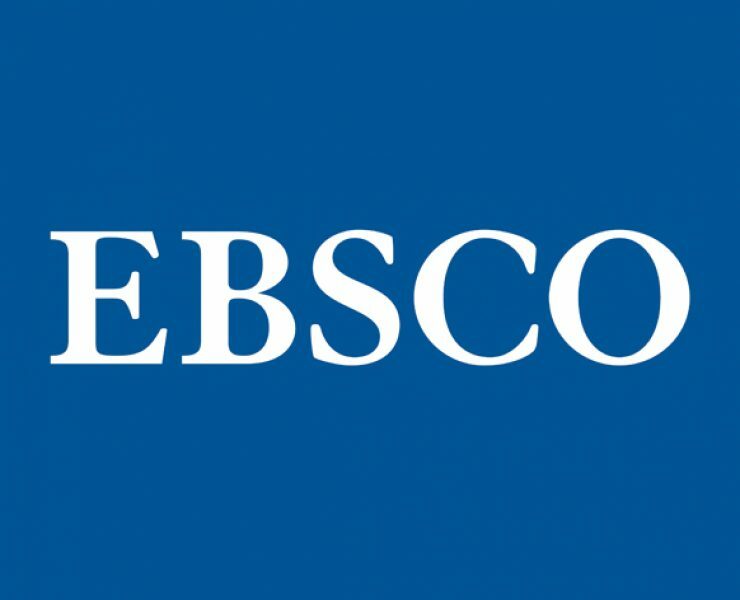 As part of delivering on the vision of a UK national digital library, Jisc and OCLC announce a partnership to build a new shared service that will aggregate academic bibliographic data at scale, improving library collection management and resource discovery for students and researchers. 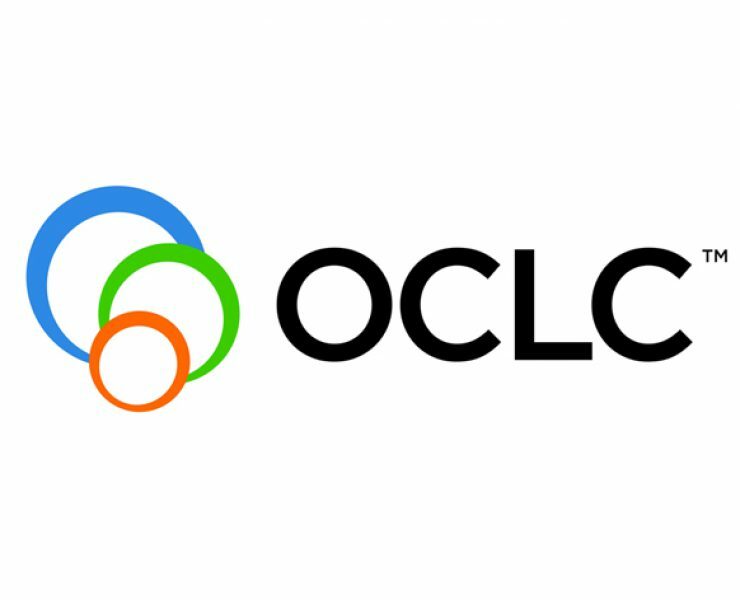 OCLC GmbH announced today that Sebastian Müller has joined the organization as its new Sales Director for Germany, Austria and Switzerland. 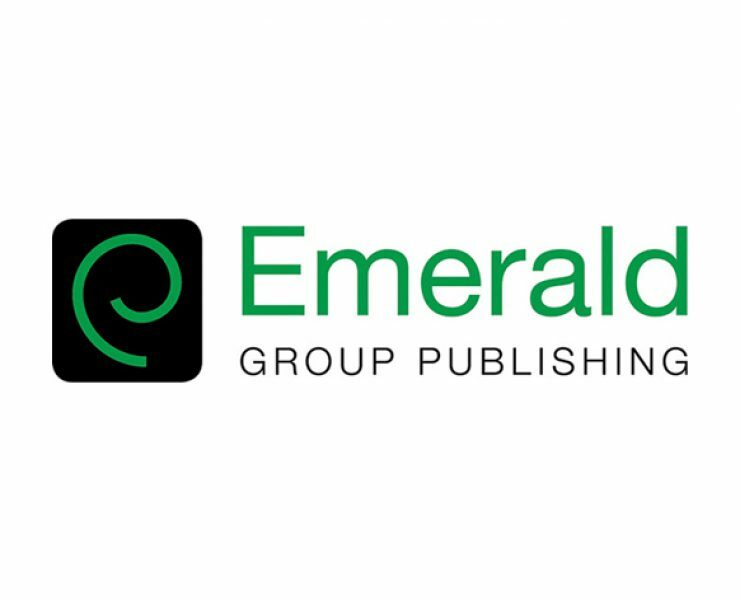 He takes over the role previously held by Andreas Schmidt, who became General Manager in July. 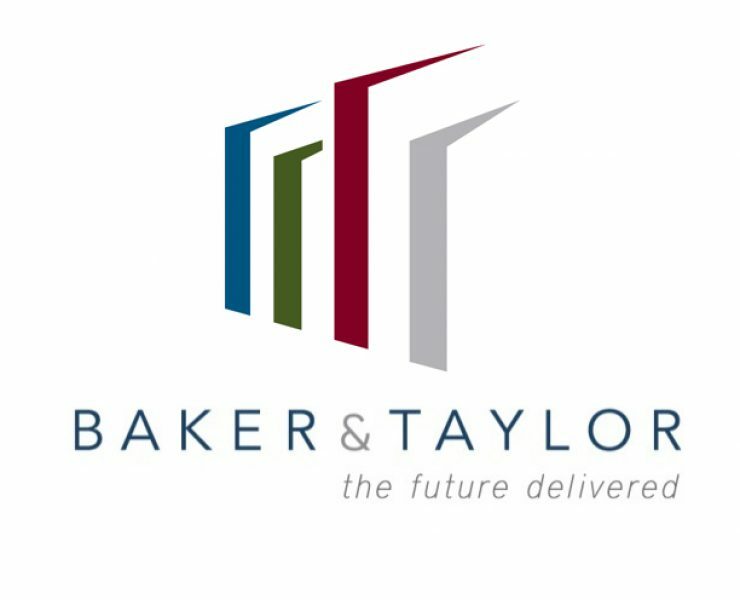 YBP Library Services (YBP), a division of EBSCO Information Services , has partnered with Talis to bring more choice, and increased efficiencies, for course reading list driven library acquisitions and collection development. 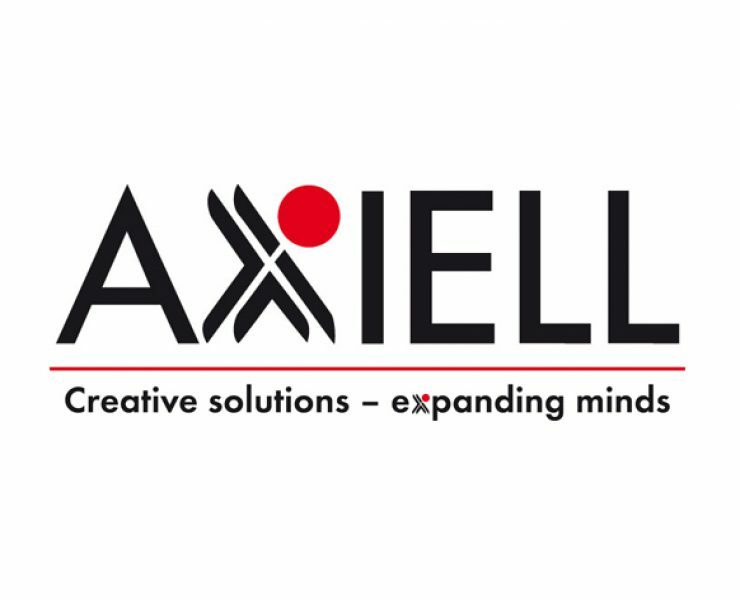 Axiell, the leading vendor to public libraries in Europe and the market leader in Scandinavia, today announces its acquisition of BiBer GmbH, a full service provider to public libraries in Germany and Switzerland, offering Bibliothekssystems BIBDIA, an advanced hosting and library logistics solution. 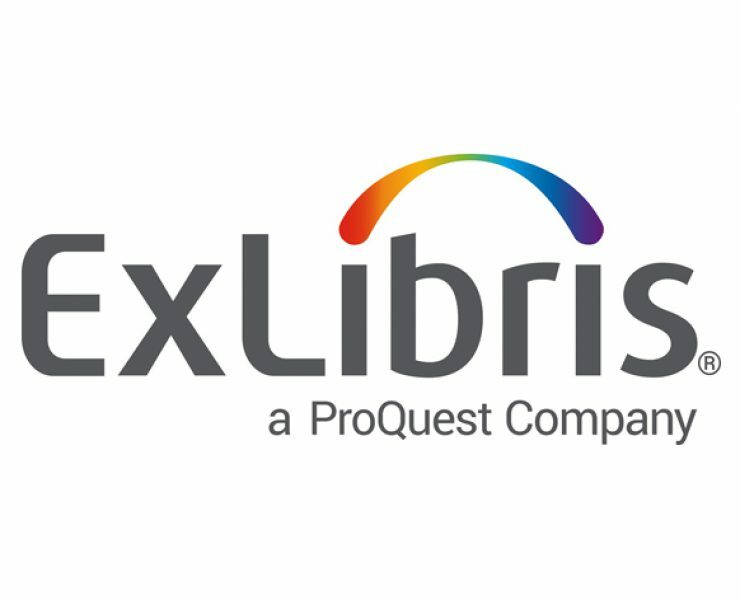 A new library management system which will promote collaboration between cross-sector libraries in Wales was celebrated at an event in the National Assembly. 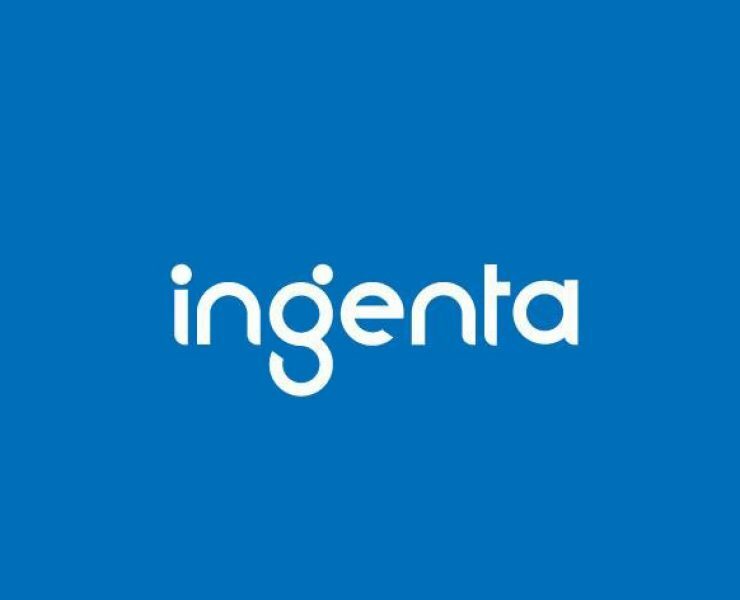 The new bilingual library management system will deliver cost benefits, greater collaboration, and the potential to share collections throughout Wales. collectionHQ, the world's leading collection performance improvement solution has today announced the release of its new Dashboard that enables users to monitor the progress of collection management tasks and identify changes in circulation and turnover over time. More than 120 library professionals from around the world are meeting at OCLC in Dublin, Ohio, to offer best practices and discuss their experiences with WorldShare Management Services (WMS), the cloud based cooperative library management system. 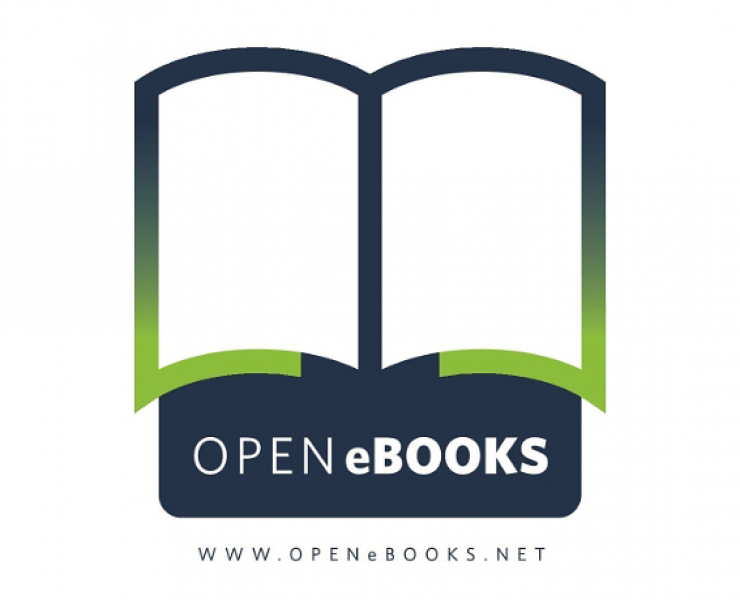 As millions of children across the country head back to school, educators also have a new opportunity to introduce young readers to Open eBooks, the ground-breaking e-reader app that makes thousands of popular, top-selling eBooks available to children in need for free. 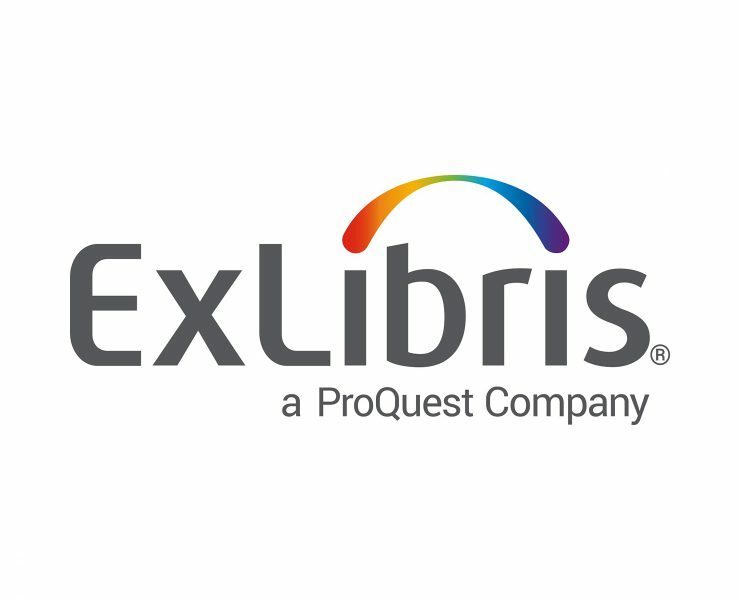 Ex Libris®, a ProQuest company, is pleased to announce that South Africa’s Stellenbosch University (SU) has chosen the Ex Libris Alma® resource management service to complement the library’s Ex Libris Primo® discovery and delivery solution.